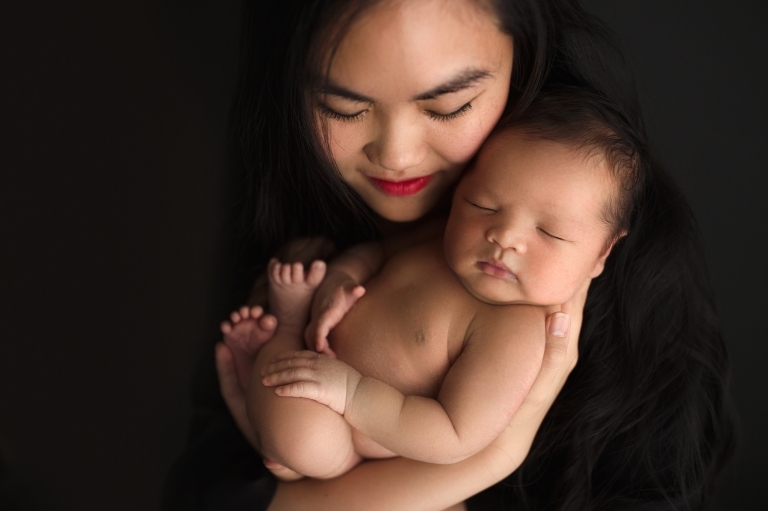 I was so happy to be hired to do this family’s Seattle Newborn Photography! This was a last minute session and I always do my best to get families into the studio! It really breaks my heart when I have to turn people away, so I always try to accommodate! This beautiful family drove 1.5 hours to see me and I couldn’t be more grateful! Its one of the biggest compliments I can receive! The parents were the nicest, genuine people and they were smitten over their baby boy! I can’t blame them though! He was absolute perfection! During this newborn baby session, the baby slept the entire time! I have to be honest – I was a little worried since he was in the car for so long, but he did great and this is really one of my favorite sessions I’ve ever shot! A few newborn vendors used for this session are Photoblocks Props and Chiwitchoo. Christina Mae Photography is a premier Seattle newborn photographer located in Puyallup, Washington. 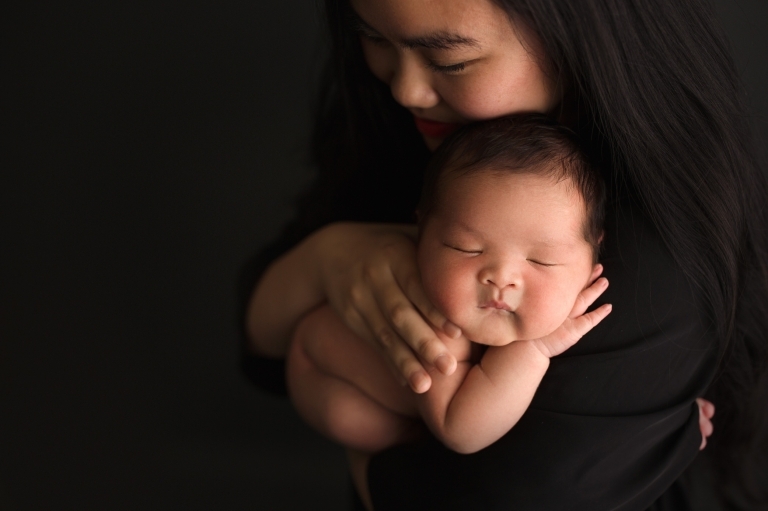 Tina is a newborn, baby, maternity, family and child photographer serving Seattle, Tacoma, Bellevue, Gig Harbor, Puyallup and close surrounding communities. To book your own session with Christina Mae Photography please use the contact tab at the top of the page or contact me directly at christinamaephotography@yahoo.com.